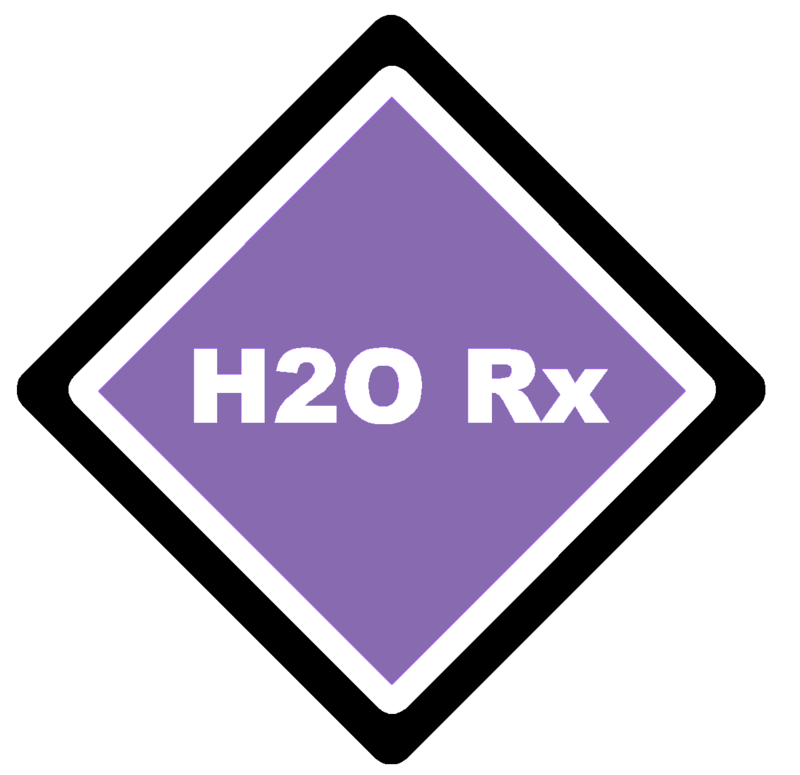 H2O Rx can supply two types of chemical controllers and instrumentsincluding Permanently Installed controllers and Hand Held Instruments for field work..
Click here for more about our Permanently Installed controllers. H2O Rx distributes the pHionlab range of handheld process measurement tools. The pHionlab range are handy water/ion chemical quality instrument - designed for use in almost any operating environment. They are accurate and efficient yet economical. Click here for more about our Hand Held Instruments.